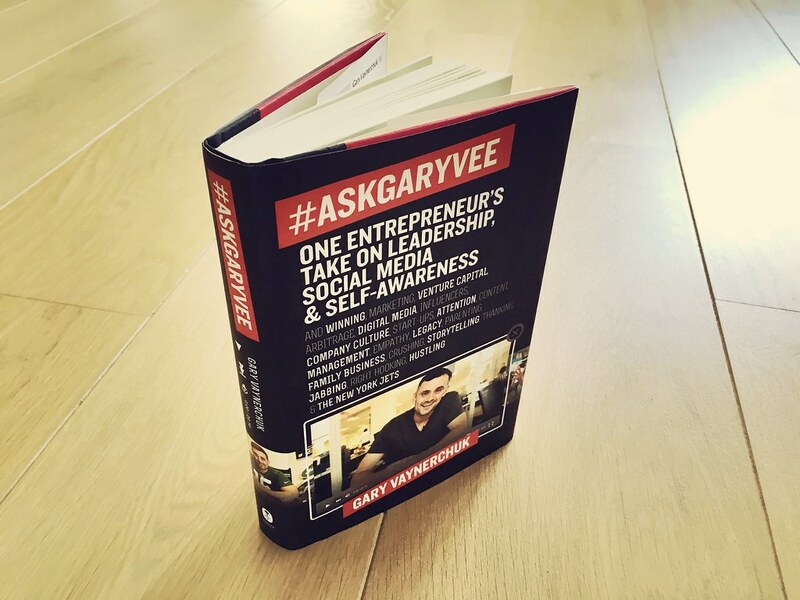 Today I finished reading “#AskGaryVee” by Gary Vaynerchuck a.k.a. Gary Vee, his forth book. Way before #AskGaryVee came out, I have been a great Gary Vee fan since he started his video’s for his family’s wine business, back in 2006. Ten years later the family business in New Jersey (USA) is named WineLibrary.com with a very successful TV channel named: WineLibrary.tv. I strongly recommend you watch the first episode, the 500th episode en the 999th epsiode to find out what evolution Gary Vee made as a person and what revolution he created in the social commerce world! In 2009 Gary Vee published his first book “Crush It! : Why NOW Is the Time to Cash In on Your Passion”, followed two years later by “The Thank You Economy” and in 2013 his third best-seller “Jab, Jab, Jab, Right Hook: How to Tell Your Story in a Noisy Social World” came out. As huge fan of Gary I obviously bought each book when it came out and inspired my own teams at work to read them too. All of us not only learned a lot from these books in the rapidly changing eCommerce world, but also got inspired to capitalize on our extreme passion at Ace Jewelers. I highly recommend you start watching some video’s of the #AskGaryVee show, but when (like me) you are too busy ‘hustling’ (business-wise) and ‘crushing it’ (Gary Vee Style) and don’t have time to watch every episode, you have to get this book! He summarizes the best questions from the show in a 344 paged book that reads so easily, you can read it in a transatlantic flight or long train ride! Feedback Alon: This is how I have been raised by my parents and totally feel Gary in this subject and view of life. I have always been thought to do everything to the best of your abilities, add value and do good without expecting any thing in return. Call it karma, but I truly believe in doing good and good will come to you. This goes for anything in life, so in business as well! 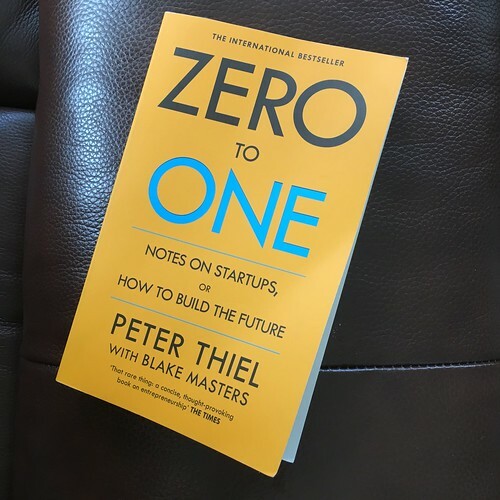 Feedback Alon: In my previous blog post I wrote about the relevance of Blue Ocean Strategy, even ten years after the book was published. Gary basically says you need to create a blue ocean for your business and if that business has to do with social media, make sure you focus on the innovators and early adaptors in the market… The Youth! Feedback Alon: This is a piece of really valuable information. At Ace Jewelers we have been investing the last five years in 100% unique in-house produced content: text, photo and video. We strugled with the question of dubplicate content and the effect it has on SEO/SEM. Feedback Alon: I think this question is on everyone’s mind! I was really surprised by this bit of feedback and gave Team Ace Online at Ace Jeweler Group the confidence to strengthen our efforts and investments on the Facebook platform. We also thought Facebook was losing momentum! Feedback Alon: I am a huge fan of thinking outside the box! Huge! I always say that we are prisoners of our own minds and that impossible does not exist. When I read this Q&A I really started thinking about this and discussed this with my own team at work. We work in a very old and traditional industry, with products described in The Bible: gemstones, diamonds and gold. So, sometimes we also get caught up inside ‘the box’… But, at Ace Jewelers, like our names says it: we want to excel, be the first and innovate. To innovate you have to map your own trail and be a trailblazer! Hope this give you a little taste of what Gary Vee is about and what valuable insights and info he shares. Finally, if you are an (future) entrepreneur and want to see what ‘hustling’ and ‘crushing it’ means by Gary Vee, make sure to check his autobiographic documentary styled Video Show “DailyVee” on YouTube. Although I love technology and everything digital, I am still very old school with somethings… I adore mechanical watches and physical paper books & newspapers. So, when I got asked by ING Bank to think of a book that inspired me as an entrepreneur, I went to my home office and browsed to all my (paper) books standing in my huge book case (collecting dust – huge disadvantage btw). When my eye fell on this book with a blue cover I read more than a decade ago, it clicked in my head. This book turned on so many lights in my head, I had to pick this one. But, then a few seconds late, while holding the book in my hands and flipping threw it, I wondered if the theory/strategy described in this book still was relevant. I looked at when the book got released and it shocked me that more than 10 years have passed since it got introduced. This book and strategy created a buzz in the business world and not only for myself and our family business. “Alon Ben Joseph, together with his brother Amir, runs the family business Ace Jewelers since 2012, although both have started in the company since 1998. Ace Jewelers has the most exclusive collections of jewels, watches and diamonds. Their main goal is to serve customers skillfully and friendly, both physically as well as digitally. 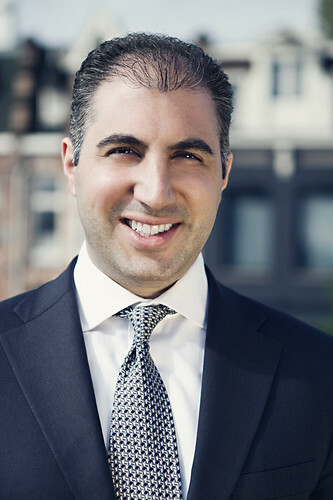 Alon was responsible for the launch of Ace Jewelers’ eBoutique that they opened in 2008, the first luxury jeweller in the Netherlands to do so. When I think about entrepreneurship, I think about the following keywords: creation (to make something out of nothing), relevance (adding value), creativity, leading and having fun. Since my early childhood I wanted to be an entrepreneur and even before I started working in the family business full-time, I already started an internet company. I am very fortunate to not only work in our family business Ace Jewelers, but also have had the ability start-up two more companies. Alle mentioned keywords are relevant for me on a daily basis and are the source of my energy and satisfaction. Many books have inspired me. Often auto biographies of other entrepreneurs, but a real eye-opener for was ‘Blue Ocean Strategy’ by Renée Mauborgne and W. Chan Kim back in the year 2005. What did you learn from this book? And, how did it affect your daily operations? It has been eleven year since the book been published and the theory launched, but it is still very relevant today.In a nutshell the book makes you see the market/economy in four quadrants. Three of these quadrants are oceans filled with blood, so-called: red oceans. Only one quadrant lacks blood in the ocean, hence a blue ocean. In case your company has a novel strategy that both deploys new technologies and penetrates new markts, then you are head of your competition and therefore the company will not bleed… Read: swim in a blue ocean. So, this is my short book review of “Blue Ocean Strategy” by Renée Mauborgne and W. Chan Kim, a decade to late, but still so relevant. My next book review will be about the hard cover “#AskGaryVee Book” by Gary Vaynerchuck. Sign-up for my newsletter to get notified when I put up this review on this blog. “Alon Ben Joseph runt samen met zijn broer Amir het familiebedrijf Ace Juweliers sinds 2012, maar is er al werkzaam sinds 1998. 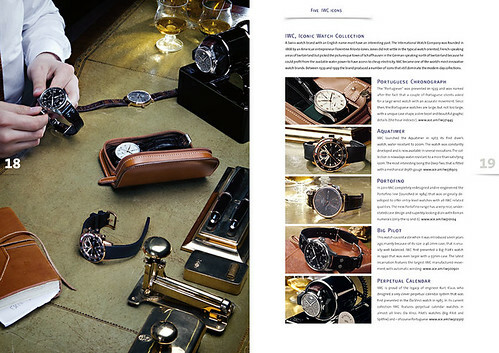 Ace Juweliers heeft de meest actuele collectie van sieraden, horloges en diamanten. Ze hebben als doel de consument vakkundig en vriendelijk te woord te staan, zowel in de winkel als digitaal. 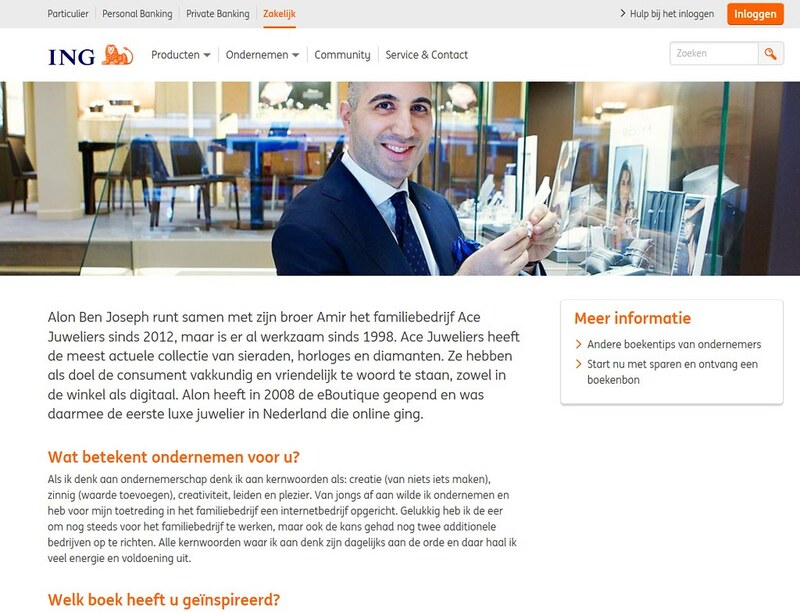 Alon heeft in 2008 de eBoutique geopend en was daarmee de eerste luxe juwelier in Nederland die online ging. Als ik denk aan ondernemerschap denk ik aan kernwoorden als: creatie (van niets iets maken), zinnig (waarde toevoegen), creativiteit, leiden en plezier. Van jongs af aan wilde ik ondernemen en heb voor mijn toetreding in het familiebedrijf een internetbedrijf opgericht. Gelukkig heb ik de eer om nog steeds voor het familiebedrijf te werken, maar ook de kans gehad nog twee additionele bedrijven op te richten. Alle kernwoorden waar ik aan denk zijn dagelijks aan de orde en daar haal ik veel energie en voldoening uit. Vele boeken hebben mij geïnspireerd. 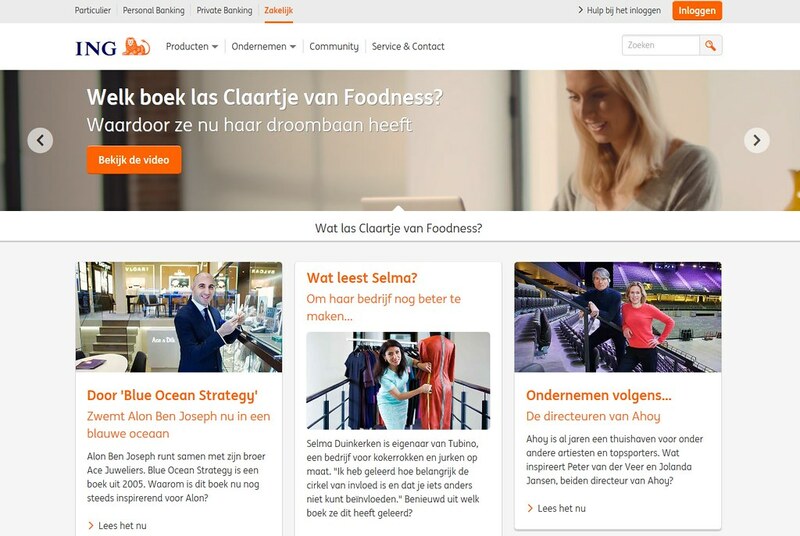 Vaak biografieën van andere ondernemers, maar echte eye-opener was voor mij, ‘Blue Ocean Strategy’ van Renée Mauborgne en W. Chan Kim in 2005. It has been a long while since I took the time and sit down to write some posts about my passions. I haven’t taken the time as I put almost all my energy in my passions: Ace Jewelers & eBusiness. We are soon launching 3 (three) new eBoutiques… I will post more about it when we go live. 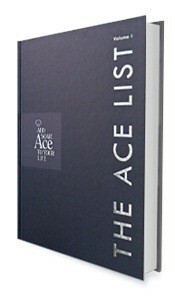 On top of that we are publishing a book this summer: “The ACE List – Volume I” and today we received our ISBN number: 978-90-819228-0-7.